Treat your hotel customers like royalty…and your data like GOLD! I am back from HITEC , the world’s premier hospitality technology show, in rainy (just not as rainy as last year) Houston. And this show was a timely reminder of how hospitality and data are inextricably entwined. Customer expectations are as high as ever. Hotels, like so many other disrupted businesses, must constantly evolve and engage with their customers to stay in business. They must continually listen to and learn from guests to create the experiences they expect. Increasingly, customers expect a hotel guest experience that anticipates their wants and needs. And there are so many customer engagement touchpoints from which a hotel can learn something. Each interaction generates guest information that, over time, allows a hotel to learn a great deal about them. Ideally, that hotel would then use that information to craft a personalized experience that makes the guest feel truly at home and, most importantly, keep coming back. So if the goal is to create royal guest experiences, shouldn’t you treat your data like gold? Data is arguably a company’s most valuable asset. And voice assistants are a way to strike “customer gold” since they enable customers to literally tell you “hey, here’s what I like and want.” But lately, I’ve seen businesses put in the position of having to share their assistant-gathered information with a third party. As companies like Amazon and Google carry on the conversation with your customers, where does that leave you? Are you training them on what your customers say and do? Are you enabling them to “mine” your customer gold? A recent Skift article covered the launch of Watson Assistant for Hospitality. It did a great job of explaining why our enterprise-grade assistant can help hotels build a compelling, voice-driven experience. And remain the masters of their data, too. I invite you to read the full article. That’s because Watson Assistant is designed to be a white-label assistant. That means that when a hotel guest chats with your hotel, they’re actually chatting with your hotel and using your name – however you want to brand it. All that conversational data stays between you and your guests right where it belongs … with your brand. 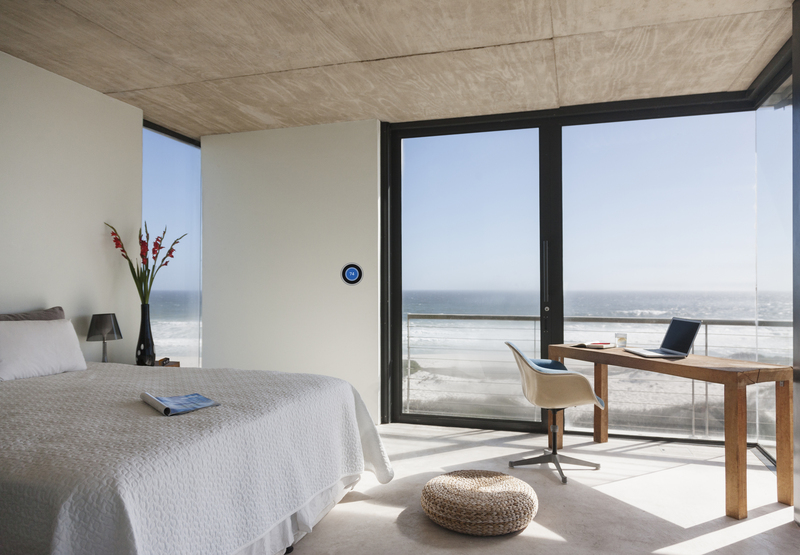 Watson Assistant for Hospitality can help turn any hotel space into a smart space that delivers a more personalized guest experience. Hospitality needs data to make guests feel special. And with Watson Assistant for Hospitality you can turn each room into the perfect hotel ambassador. When you give guests helpful, relevant information and stay in the middle of the conversation, imagine what you could learn. And why would you ever let all that gold slip away?